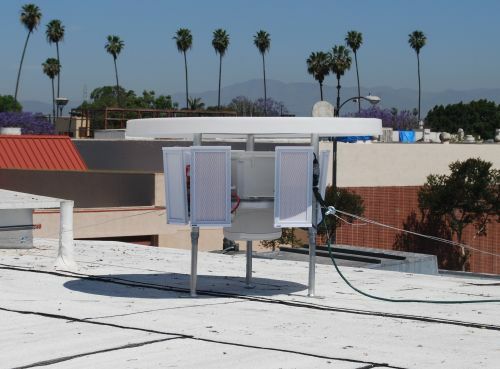 Midstream Technology has installed Sonic Nets at a small strip mall in a large urban area in an effort to reduce the pigeon population. The property owner had expressed the typical concerns of damage, unsightliness and continuing cleanup costs due to the excessive amount of pigeons roosting at the location. A combination of parametric and normal speakers were installed to blanket the roof of the mall with a Sonic Net. This was designed to keep the noise out of the area where tenants and customers were. The property owner estimates that the Sonic Nets system provided a 90 percent reduction in pigeons and is very satisfied with the results.